Happy Holidays from everyone at WonderHowTo! Have a wonderful Christmas, and an amazing New Year. 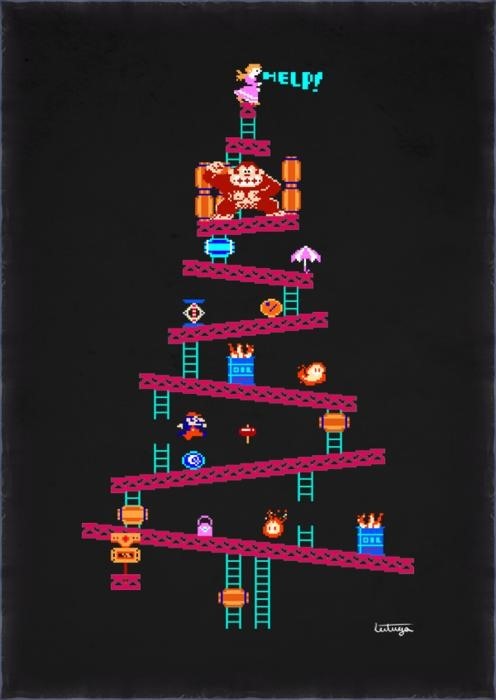 8-Bit artwork "It's on like Holiday Kong" by Carlos Leituga.